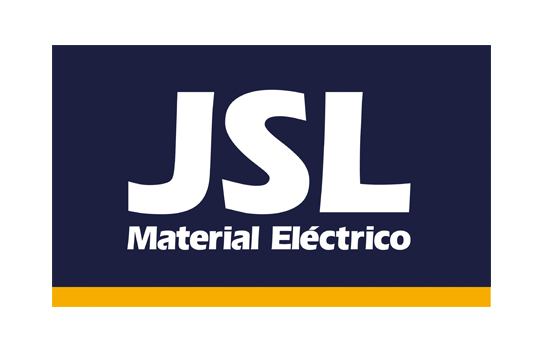 JSL - Material Eléctrico, S.A. is a manufacturer of electrical and telecommunications equipment for installation. Copyright © 2019 Zembe. All rights reserved.